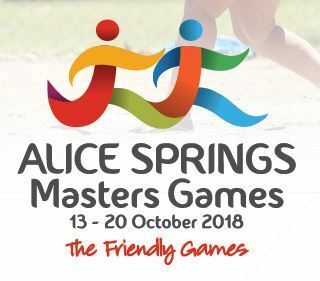 The Alice Springs Masters Games will be held in Alice Springs from 13-20 October 2018. 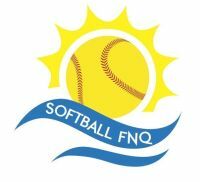 Competition divisions are Women 35+ Division I and Women 35+ Division II. The cost is $80 per person plus $70 Games Levy.